Did you know it's been nearly 18 years since Britney Spears performed "I'm a Slave 4 U" at the 2001 MTV VMAs? You know, the one with the python? That's a little depressing, if I'm honest. "Wearing the iconic outfit from her “I’m a Slave 4 U” legendary performance, the Princess of Pop Britney is ready to entertain. This Pop! 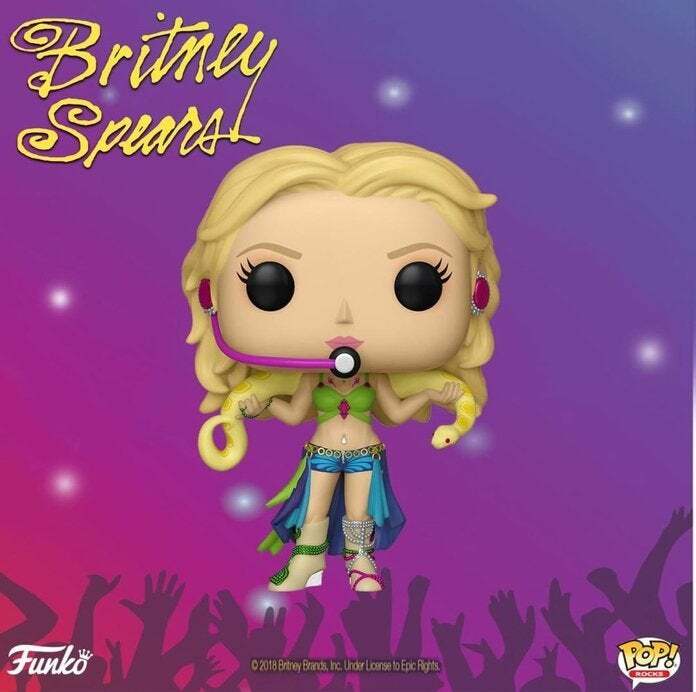 captures an iconic moment in music history while remaining timeless for any Britney fan." 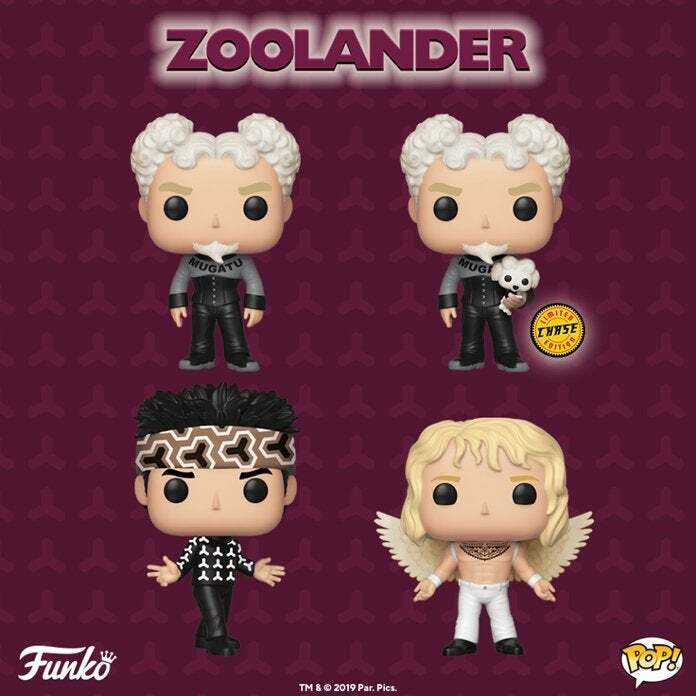 On a related note, we assume that Funko took so long to deliver Zoolander Funko Pops because translating the handsomeness to vinyl figures was a daunting challenge. However, it looks like they actually pulled it off. "Are you a fan of Blue Steel, Magnum or Le Tigre? Bring home a Pop! Derek Zoolander and you never have to choose. Add a Pop! Hansel to your collection and there will be no shortage of entertainment and catwalk battles taking place. The villainous Mugatu, inventor of the piano key necktie, rounds out the trio. A Chase of Mugatu holding his beloved poodle is also available."